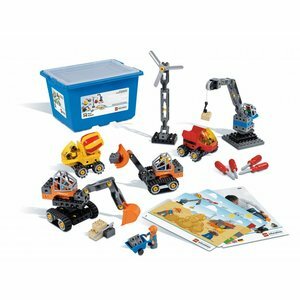 LEGO Education offers several educational construction toys especially for use in nursery schools and pre-schools. 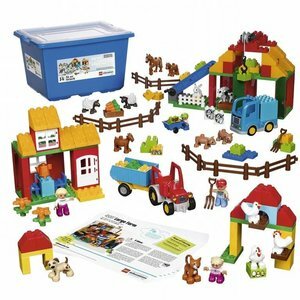 The nursery school toys are available as base sets, theme sets and early-technology sets. The educational construction toys are often being supplied in a sturdy storage box with lid. 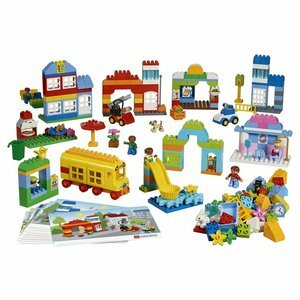 The educational preschool toys are available as LEGO DUPLO numbers, Letters and Mosaics and are perfect for numeracy, language and early maths whilst the Tech Machines set are ideal educational construcion toys for key-stage 1 pupils. Classic DUPLO town set 45021 for helping children push the limits of their imagination by creating funny and challenging urban environments in which to unleash their creativity. Just one of the many details in this lovely LEGO DUPLO Farm set 9217.The tractor can easily be loaded with fodder or hay by placing the trailer by the bail hoist. DUPLO wild animals set 45012 with plenty of special DUPLO bricks to make up scenery and appealing animals. Young children can learn all about how different animals live, in which settings and how they survive. This DUPLO building blocks set 45019 is a dream come true for children looking to explore their creative potential by building all sorts of environments and models. Features a wide palette of colours and bricks. This DUPLO vehicles set 45006 allows children to explore a wide range of real-life vehicles, the functions they have in our community and the different roles people have in it. DUPLO Tubes Experiment set 9076 LEGO Education. Children love to find out how things work, and this impressive DUPLO tubes set 9076 will help them explore their ideas - from investigating to constructing and testing. This large DUPLO bulk set 9090 with 560 pieces is a dream come true for children and toddlers. 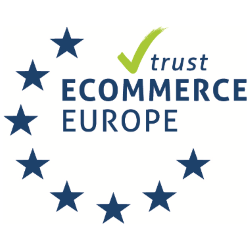 Buy LEGO DUPLO blocks in bulk online. A giant Bulk set of DUPLO Education. This LEGO DUPLO Community People set from LEGO Education (9224 or 45010) includes 20 unique DUPLO characters full of personality and with important roles to play in society and our community. 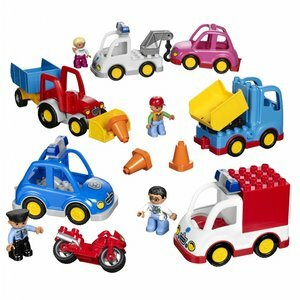 DUPLO World People set (duplo 9222 or 45011). This LEGO DUPLO World family is an ideal supplement to any play theme and allows youngsters to recreate scenes that reflect today's multicultural society. 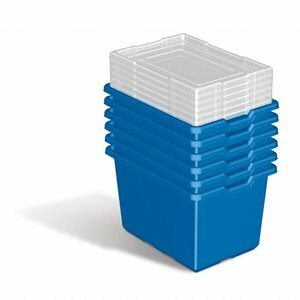 These original LEGO Education storage bins come in a set of 6 pieces. The transparant lid allows you to store DUPLO and/or LEGO bricks free from any dust. 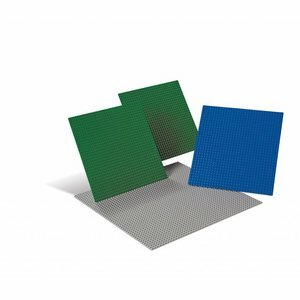 This LEGO large base plates set 9286 includes one grey 38 x 38 cm building plate, 2 green 25 x 25 cm building plates, and one blue 25 x 25 cm building plate. Always wanted to play Bingo with your DUPLO friends? This DUPLO 45009 set contains nio less than 8 bingo building cards with 16 different animals. Draw and gather the right building bricks to be first in completing your Bingo card. Are you looking for a clean and neat playcorner or kindergarten? Then this big LEGO storage box (large) will be ideal for storing all LEGO and DUPLO bricks at the end of the day.